Tim Holtz Layering Stencil RAYS THS003 at Simon Says STAMP! THS003 /0.4 This item is on reserve until If you would like to reserve this item now, you may purchase it now with the rest of your order. We will hold your order now and ship your entire order as soon as this item is back into stock. If you would like your order to ship now, please place this item on a separate order. Success, Tim Holtz Layering Stencil RAYS THS003 has been shared! 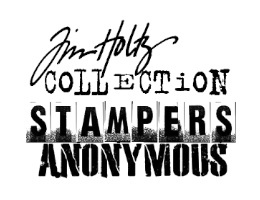 hey everyone, i’m thrilled to announce my latest collaboration with stampers anonymous – introducing layering stencils. there is no doubt the use of stencils in art and mixed media are definitely the latest must have tools.